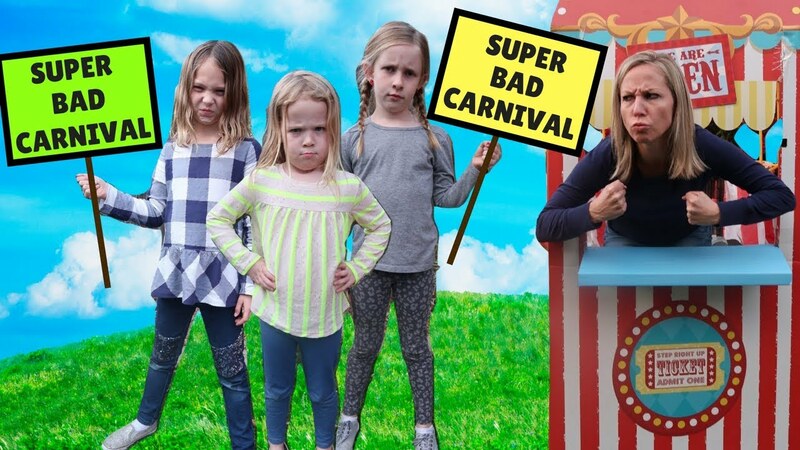 Avery is with Addy and Maya at the Super Cool Carnival and they think they're going to be able to win a ton of toys today. Too bad the pretend worker Lucy has a plan to keep them from winning any of the games so she can keep all of the fun new toys for herself! Will the silly kids figure out Lucy's plan? You'll have to watch to find out!